Have you been thinking about tackling a roofing project that completely and totally transforms your old, outdated, and potentially unsafe roof into something more durable and reliable? Do you want to be sure that your new roof is built using the best, most long-lasting, and most attractive materials available? You may want to explore what so many other Ottawa homeowners are already doing, opting for a new trend – metal roofing! Though it may not always be the least expensive option, up front anyway, you will find that metal roofing options have a number of significant benefits that far exceed alternative and more traditional roofing materials. Here are just a couple of different reasons as to why so many Ottawa homeowners are moving towards metal roofs, and why you will likely want to as well! Probably the biggest advantage of leveraging metal roofing construction materials as opposed to more traditional roofing materials (like architectural shingles, for example) is how long these products are expected to last. 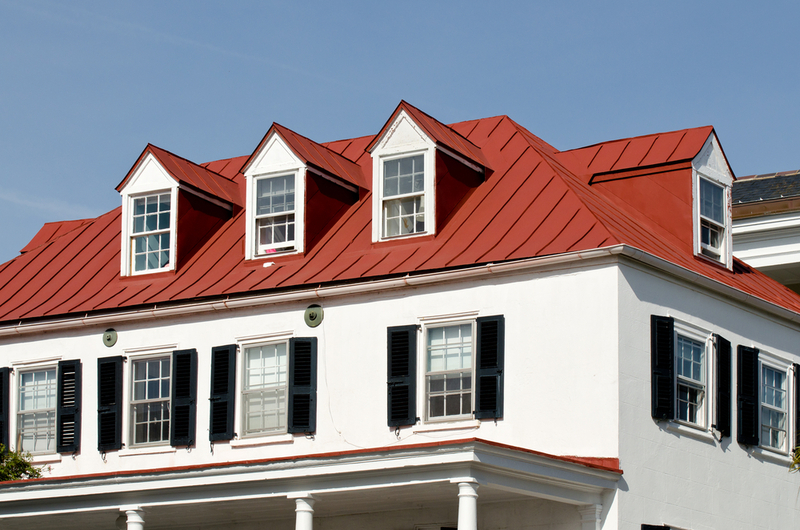 Metal roofing is estimated to last anywhere from 40 to 70 years, while your more traditional roofing materials are estimated to last around 15 to 20, if you’re lucky. By investing in a quality metal roof now, you will likely never have to replace the roof on your home again. Not only that, but this unique and durable roof will act as a major selling point for any prospective homebuyers in your future. 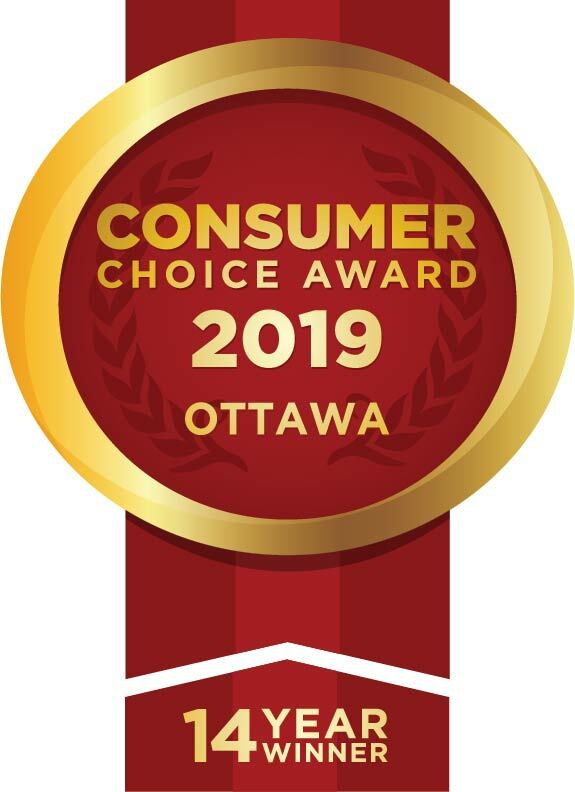 Another big selling point that a lot of Ottawa homeowners are really excited about when it comes to metal roofing options is the fact that they are considerably more energy-efficient than more traditional options – especially over the summer months. Because of their construction materials, and the way that they have been coated before they are installed on your roof, these metal roofing panels are going to work to reflect solar heat away from your property rather than soak it all in and radiate it into your home, which happens with more traditional shingles. You’ll be able to cut down on your energy costs dramatically in the summer, but you’ll also be able to more efficiently heat your home on a consistent basis in the winter thanks to these same solar reflecting properties. If you’re considering a metal roof, give us a call. Set up a consultation with one of Roofmaster’s certified Ottawa roofing professionals today!